It seems that there’s an app for everything nowadays, whether you want to keep track of your finances or brush up on your French skills. But if you’ve ever had a dream to learn piano, should you trust an app to teach you? It may sound surprising that you can learn something as artistic as piano from an app, but for many people, it is actually the best solution. This article will show you why you should consider an app to help you learn piano. Using apps to teach skills is more than just a passing trend. For innovative teachers and schools, using technology, especially apps, is the future of education. This is because not only is mobile learning is an effective teaching tool. It allows learners to access classes using tools that they are used to. In fact, 30% of smartphone users in 2015 used their phones to access educational content. This is a growing trend that shows no signs of stopping because apps work! 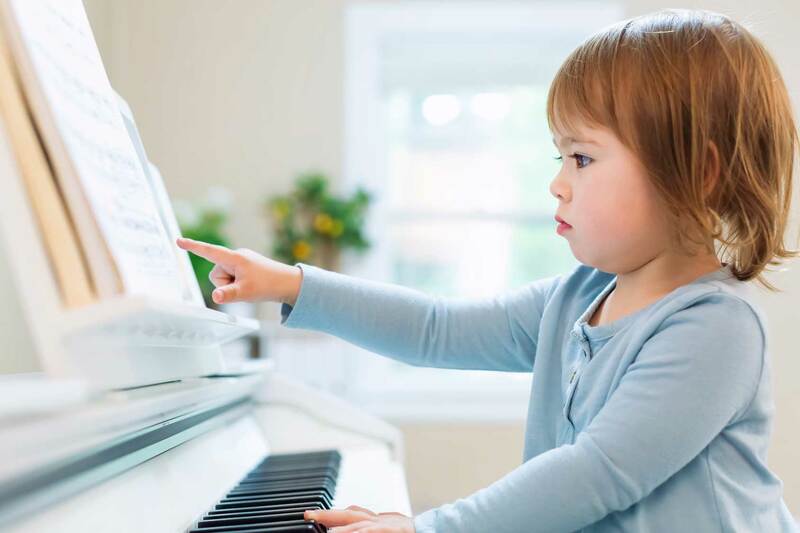 While apps can be just as effective when it comes to learning to play the piano, there is one major way that they are different from a piano teacher: the cost. You need consistency when it comes to learning piano. A couple lessons won’t teach you much. So if you’re serious about learning piano from a teacher, it will cost you hundreds or even thousands of dollars. Meanwhile, you can an app to teach you piano for free. So if you were thinking of learning piano but thought you could never afford it, an app can make that possible. Using an app lets you learn whenever works for you, rather than when a teacher is available. Frequent practice is extremely important when learning a new skill. You will be able to learn more from frequent short practice sessions than you would from practicing for hours on end once in a blue moon. You can simply plug in your phone to your piano and get practicing anytime, instead of during scheduled lessons. Plus, an app lets you monitor each of these practice sessions, giving you feedback such as whether you are making mistakes. Monitoring your practice sessions is essential to improving. Having variety in your practice sessions is essential to staying motivated. If you start to get bored, you won’t want to practice enough to really learn piano. An app that includes tons of different songs, games, and different ways to learn will ensure that you don’t get bored. You will be excited for each practice session, staying focused and making the most of your time. An app can be a great way to learn the piano for any skill level. All you need is an instrument and a willingness to study. If you’re ready to fulfil your dream of learning piano, download the app and get started today.